Our team at Technical Solution Inc in Des Moines, IA makes your complete satisfaction our top priority. 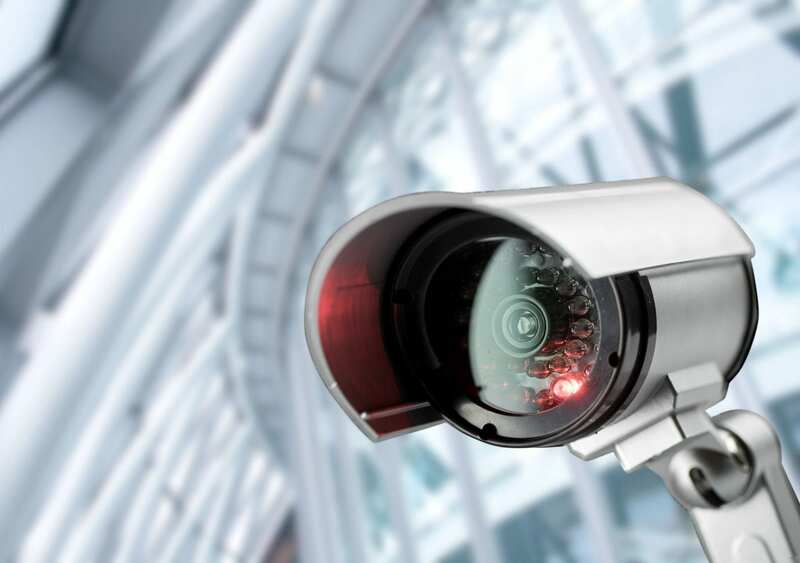 With our more than 40 years of industry experience, you can be sure that we can address your need for security, access control, and safety systems. We stand by the products we sell which were carefully selected from a list of dependable suppliers. You can come to us for fire alarms, parking security systems, CCTV systems, and access control systems. 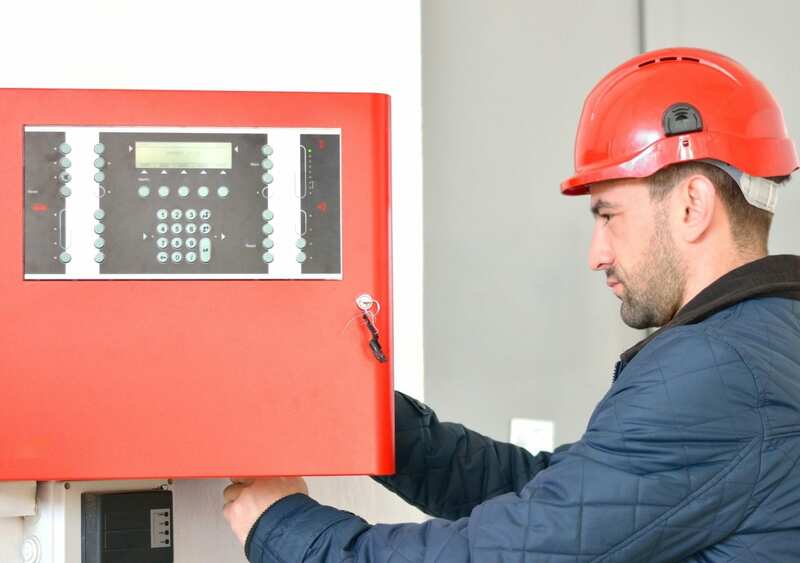 Our professional team will install safety systems at your property. We have been servicing and setting up security devices for top companies and large industrial facilities. You can also rely on us to maintain and repair systems in commercial and residential properties of all sizes. Do not hesitate to reach out to us if you need more information about what we offer. Our team has the technical expertise to respond to any of your questions.